Shots may hurt a little, but the diseases they can prevent are a lot worse. Some are even life-threatening. 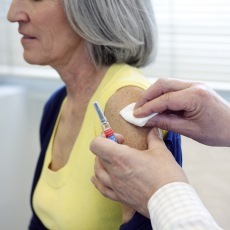 Immunization shots, or vaccinations, are essential. They protect against things like measles, mumps, rubella, hepatitis B, polio, tetanus, diphtheria, and pertussis (whooping cough). Immunizations are important for adults as well as children.